Original Article: "The 20 Essential Barbecue Restaurants in Chicago"
Chicago is far from the South but residents here know a thing or two about barbecue. 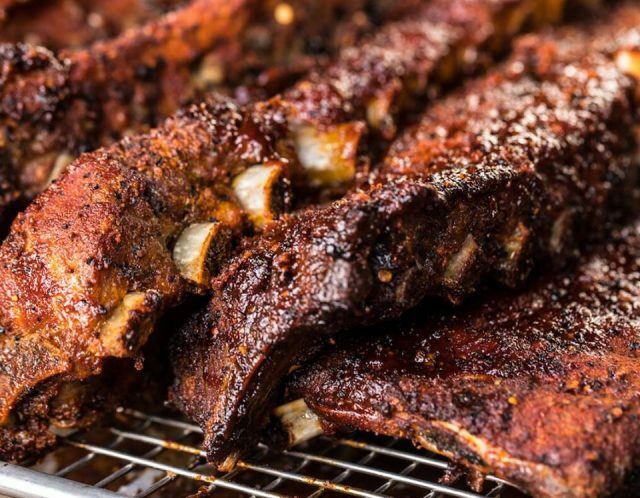 From tender Texas brisket to succulent St. Louis ribs, Chicagoans have come close to perfecting various styles of smoked meats. To help narrow down the long list of places in the city to find finger-licking good ‘que, check out the following 20 pitmasters who have mastered the craft. New additions to the list include longtime favorites such as Bub City, Smoke Daddy, and Chicago q. From the beer can American flag to the cowboy mannequin lurking in the women’s bathroom, Lettuce Entertain You Enterprises’ Southern-inspired restaurant is certainly a sight to behold. The menu is comprised of the usual favorites, such as hot links, smoked wings, brisket, and baby back ribs. Don’t miss the fried chicken — dipped in buttermilk with secret spices— indulgent sides, or extensive whiskey collection either. And if the décor isn’t enough honky tonk for guests, there’s also live music most nights. A second Bub City is located in Rosemont. 435 N Clark St, Chicago, IL 60654, (312) 610-4200.